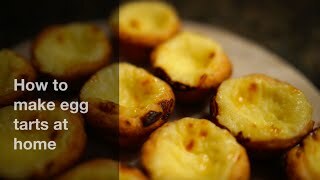 An egg custard in the Portuguese style. 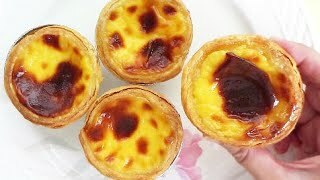 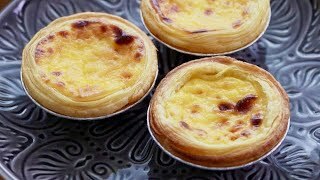 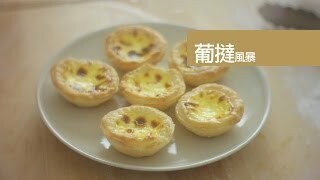 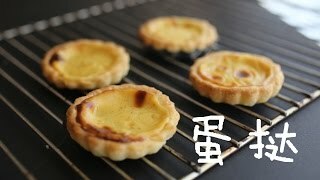 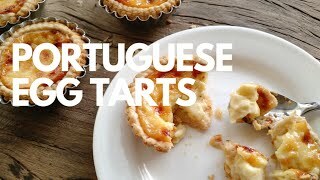 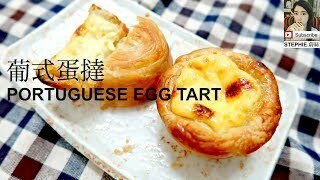 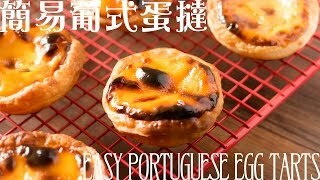 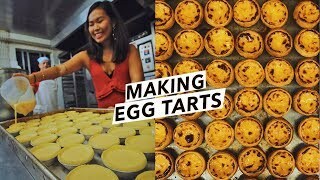 Created before the 18th century by Catholic monks at the Jerónimos Monastery (Mosteiro dos Jerónimos) in Portugal, it was introduced to Macau and inspired the normal egg custard tart that can be found in essentially all dim sum establishments. 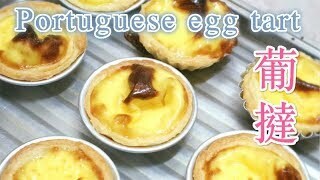 Its characteristic caramelized surface and the common addition of cinnamon make it easy to spot.